The staff at AMAC sits down with each adult student and performs a goal assessment. We want to know what your goals are so that we can help you reach them. 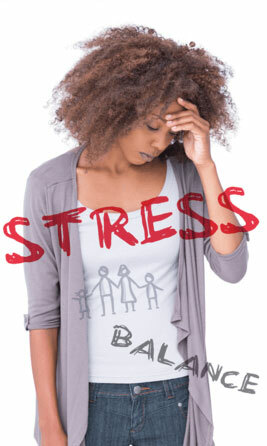 Looking for ways to reach your health and fitness goals while relieving stress and gaining emotional balance? We know how busy life can be - it's easy to forget how important your mental and physical health is, which is why Kuk Sool Won Abilene Martial Art Center is here to help. Traditional meets modern at Kuk Sool Won Abilene Martial Art Center. 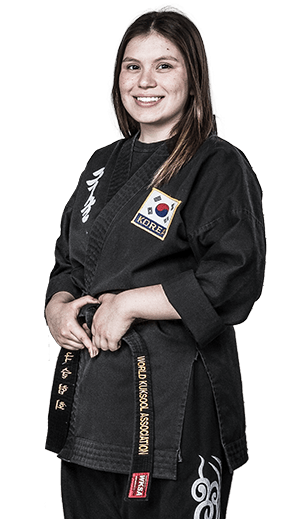 What Makes Kuk Sool Won Abilene Martial Art Center Different From Other Martial Arts Schools? Our adult classes are very high energy and motivational. 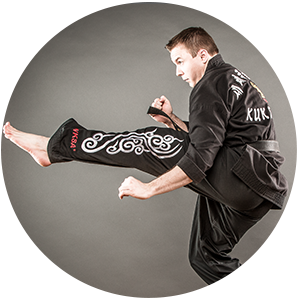 Join the ultimate full body & mental workout with Kuk Sool Won Abilene Martial Art Center. 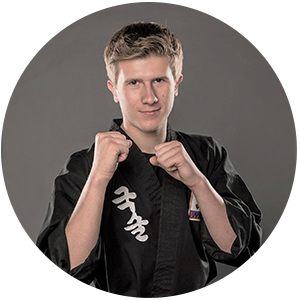 AT Kuk Sool Won Abilene Martial Art Center, it is our mission to help you become a confident, focused individual with the life-transforming experience that is martial arts. 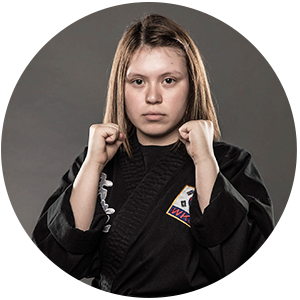 Our Adults Martial Arts program is for ages 17 & up and we occassionally advance teens into our adult program. We offer short and longterm plans and usually have plans to fit the needs of everyone. What happens after I sign up for a Trial Offer? Our classes have different levels of intensity based on the program (beginner to advanced) and we do our best to ensure that everyone is reaching their goals and having a blast. No, our classes are a good mix of men and women of all fitness levels. Beginners train alongside some of the more experienced Leadership Team members, helping each other out in a enjoyable team environment.